Crowdfunder, an online business crowdfunding platform, has launched a new service called the Social Enterprise Hub. It’s goal is to connect potential investors with those enterprise organizations doing social good and focusing on helping to improve the well-being of humans and the environment. Analogous to being a Kickstarter for companies, Crowdfunder is known for helping to acquire funds for businesses in exchange for equity. It describes itself as a service that gives business owners and investors the necessary growth and fundraising tools at any part of the business lifecycle. Thanks to the passage of the JOBS Act, now companies can raise money through “contribution-based” crowdsourcing efforts and Crowdfunder is one such service to build a connection. To kick things off, it has lined up 19 organizations to participate, including the X Prize Foundation, TED Fellows, Singularity University, This Shirt Helps, and others. We are using the power ofcrowdfunding to accelerate impact investment and contribution, bringing a wave of new investors and capital to Social Enterprises. Consumers increasingly want their purchases to help support social impact, and we’re giving investors access to some of the most creative and meaningful social enterprises to help them reach their goals.We are thrilled to launch it at this time of year, where individuals and corporations are seeking greater impact through public good. As evidence of this program’s success, early trials saw two of its social enterprises achieve their funding goals in record time. With This Shirt Helps, this initiative that allows donors to give to a cause of their choice through buying a t-shirt was fully funded in less than 56 hours. Another organization, LSTN, that focuses on helping give the gift of hearing to children in a deaf school for every pair of reclaimed wood headphones sold, received funding in less than one week. 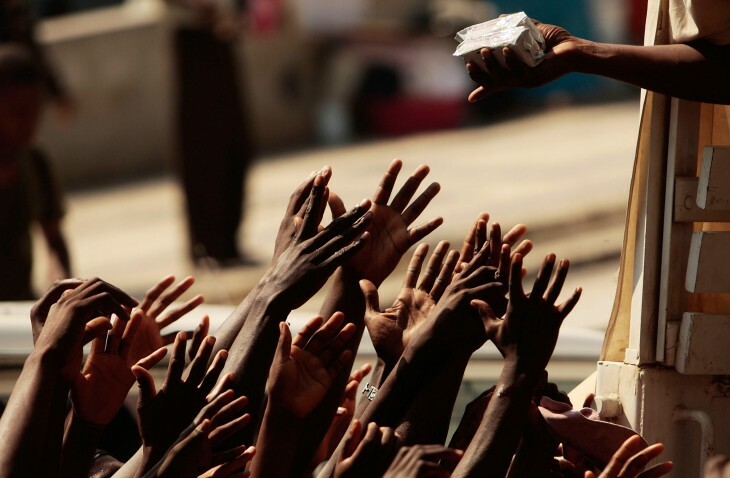 Crowdfunder isn’t the only crowdsourcing service for the social enterprise. Other services include Kickstarter (obviously), IndieGoGo, Crowdrise, OpenIDEO, and countless others. But what appears to separate it from the rest is that over a dozen social enterprises have signed on to participate versus more one-off initiatives.